This is it, ladies and gentlemen, the final week of my ABC's of Writing! The week in which I come up with writing terms for those oft-used letters like X and Z! We start off with the letter "U." 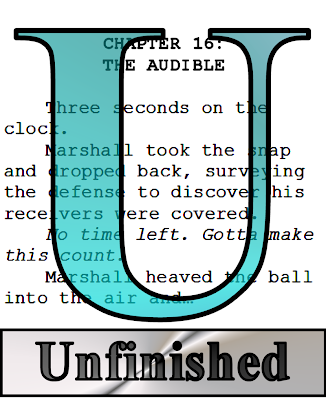 U is for "Unfinished." A writer's career is like one of his or her works, somewhat molded but never quite complete. I have a half-dozen, half-finished short stories sitting on my hard drive. I've apparently abandoned two novels, though I plan to "get around to it" one of these days. 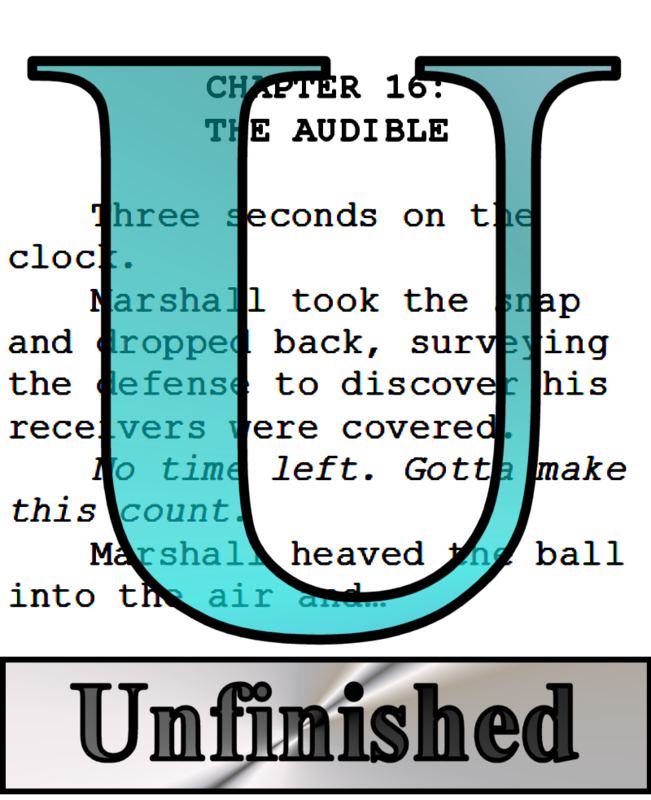 Even the stories that are "done" never feel quite "finished." On the plus side, it gives me something to work on.